Welcome to Aegis Immemorial.com: 'Death's White Hands' - Now LIVE on Kickstarter!! 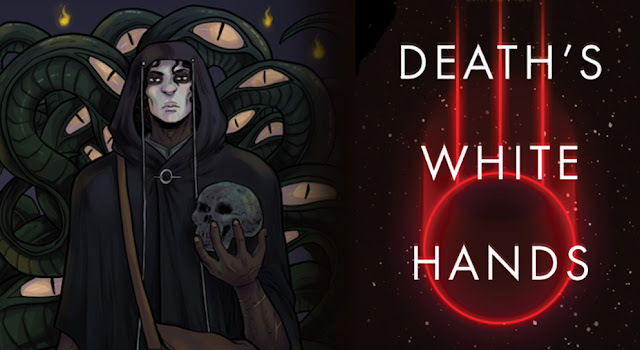 'Death's White Hands' - Now LIVE on Kickstarter!! So, it's been a while since my last post, but that doesn't mean I haven't been outstandingly busy! Today, the fruits of that labour have arrived- 'Death's White Hands' is now LIVE on Kickstarter!! If you've not used Kickstarter before, the idea is pretty simple (and cool!) The site allows creators like me to crowdfund for their projects- or rather, I offer a project, and people can choose to back the project with money in exchange for rewards that can't be bought elsewhere. 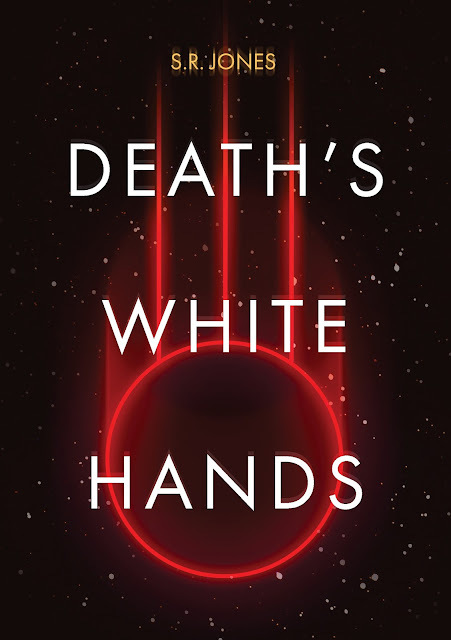 I'm crowdfunding to raise the money to get 'Death's White Hands'- my first full-length novel- professionally printed in physical form. This process will also involve professional copy-editing and formatting, to make sure the book is the best it possibly can be, and will allow the book to be entered into distribution streams that will make it available to book shops around the country. That means that I will be able to pitch the book to real shops, and encourage them to put it on their shelves. Some of these are limited in number, though, so it's worth heading over to the Kickstarter page quickly to grab them! What happens if the funding target isn't reached? Don't worry- that won't be the end of 'Death's White Hands'! Crowdfunding like this is 'all or nothing' , which means that if the target isn't reached, backers don't get charged anything and I, as the project creator, don't get any money (or fees.) So for you, there's no risk in backing a project that doesn't reach it's target, other than the disappointment of not getting the book. However, I am determined that 'Death's White Hands' WILL get released- and if we can't raise the money for a physical book, I still have plans in place to produce the e-book alone to the best of my ability. Whatever happens, this is a story that will be told! How do I back the project? Head over to Kickstarter and make an account (if you don't have one already) and then select which reward you would like from the sidebar of the project. Click on it, and Kickstarter will walk you through the rest! If you have any other questions, please do get in touch and I will do my best to answer them! Also, if you fancy sharing the Kickstarter, I'd greatly appreciate it- word of mouth can work wonders for projects, and will increase the chances of the target being reached! I've started a signal boost on tumblr for the kickstarter, i really hope it helps bring in backers!